The Swiss bank has to deal with straitened times and regulatory pressure for more capital and simpler structures. So it is slashing headcount, including three big chiefs, and making businesses more separate. It looks like the beginning of the end for the one-bank strategy. 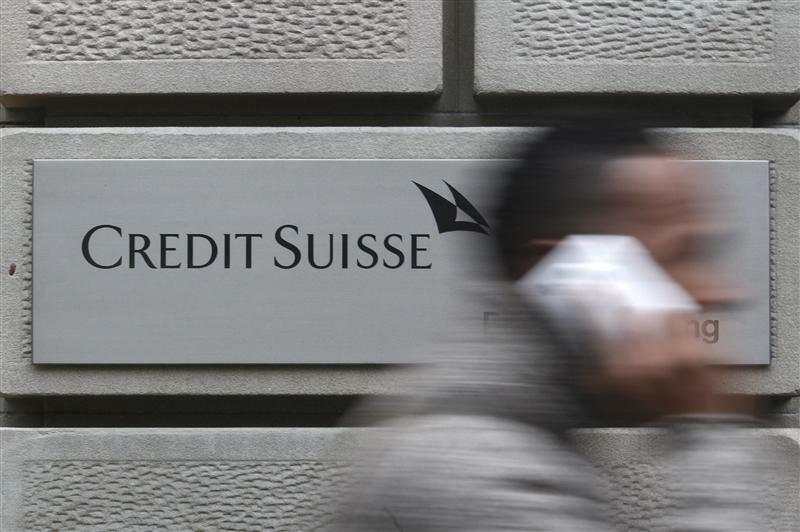 Credit Suisse announced on Nov. 20 a reorganisation of its structure, including the creation of a new Private Banking and Wealth Management Division to combine its former asset management and private banking units. The bank also made four new appointments and announced the departures of three senior managers. Hans-Ulrich Meister, formerly head of private banking, will run the new private banking and wealth management unit with Robert Shafir, formerly head of the now defunct asset management division. Gael de Boissard has been promoted to run investment banking alongside Eric Varvel. Varvel will run equities and the bank’s investment banking department globally, while de Boissard will take charge of the fixed income department. As part of the reshuffle, Fawzi Kyriakos Saad, chief executive of Credit Suisse in Europe, the Middle East and Africa, and Osama Abbasi, his counterpart in Asia Pacific, will leave Credit Suisse. Walter Berchtold, chairman of private banking, will also leave the bank after 30 years of service. Saad’s responsibilities will be assumed by de Boissard, while Varvel will take on those of Abbasi.